I can't believe it's that time of the year again! Get out your cutest Fall sweater and all things Pumpkin Spice and join me on October 14 & 15 for Fall Mini Sessions. The coolest part? 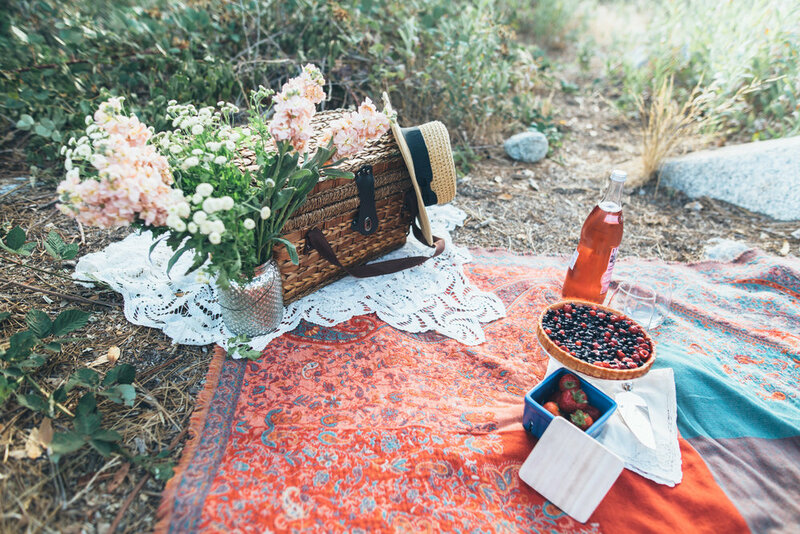 I'll bring this super cute picnic style setup! Fill out the form below to reserve your spot. 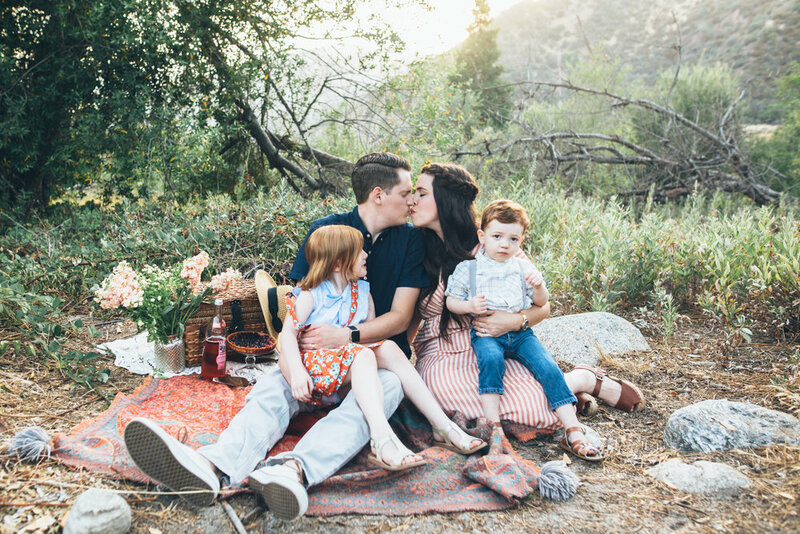 One family per time slot, so hurry up and book before I sell out! What it includes: 30 minutes, 10 retouched images delivered via digital download. Up to 5 family members, $10.00 per additional person. Please fill out information to book a session. Contract and payment information will be sent at the time of receipt of your information. Retainer of $75.00 must be paid in order to hold your session date & time. Remainder of session cost is due at your session, payment of Venmo, check or cash is accepted. I'm so excited to party with you and your family this Fall! Please select one date/time that works for you.